Our deliciously plenishing hazelnut m*lk is bursting with organic plant goodness. Made with just three simple ingredients, it has no additives, preservatives or sweeteners, only the nutrients your body needs to be at its absolute best. 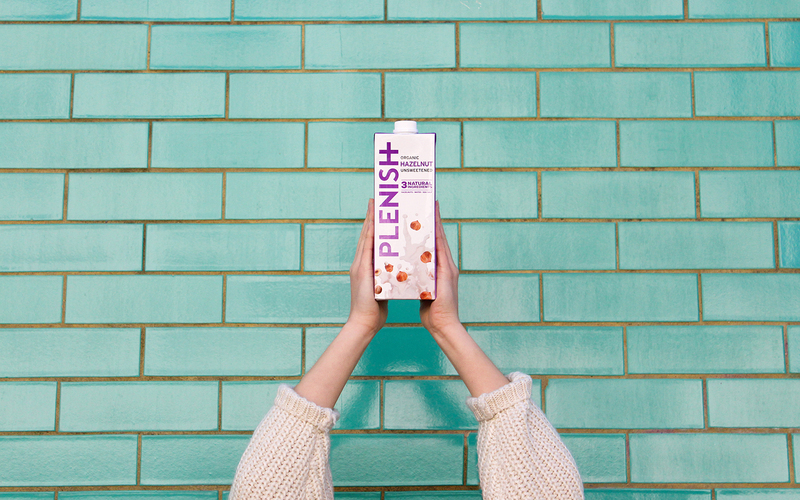 Plenish hazelnut milk is a natural source of Vitamin E, a powerful antioxidant (that means it helps protect your precious cells from oxidative stress) and manganese, which helps maintain healthy bones and contributes to a normal metabolism, giving you the power to fuel your ambition and keep your body running on awesome. Pack size: 1 Litre. 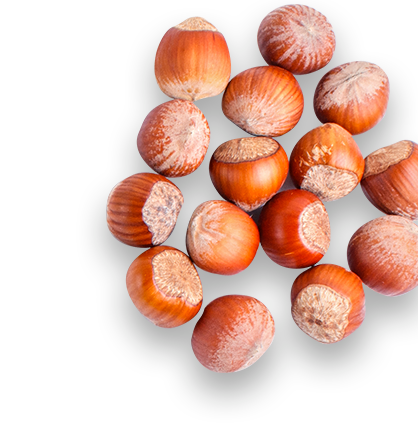 Our deliciously roasted hazelnuts are packed with phytochemicals. These natural chemicals found in plants are what keep your skin health on track, improve blood circulation and reduce inflammation. This is the best thing since plant-based milks began. A really rich taste of hazelnut, totally natural and organic. Makes breakfast cereal super tasty, and the most indulgent hot chocolate. Five stars. Really enjoyable. This is great in cereal and porridge. I enjoyed it in my hot drinks as well. It adds a really nice slightly nutty flavour to things but it is not overpowering. Delicious. Makes the best hot chocolate. Also very tasty with cereals. It has the highest amount of Hazelnuts and no junk. Love it!